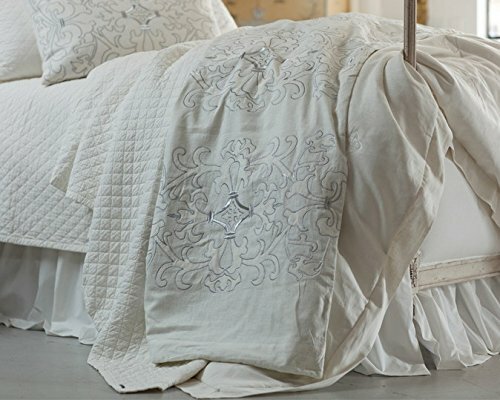 Lili Alessandra strikes a unique balance between classic design and modern, luxurious bedding. Re-imagine your bedroom with luxury and fashion. Lili & Co. was formed in late 2002 showcasing a collection of unique and distinctive decorative pillows. In the fall of 2008, Lili Alessandra was born as the new name and brand that represents an always evolving vision. With a passion for artistic expression inspiring her, Alessandra studied old classic textile designs that could easily be reinterpreted into luxurious modern design. 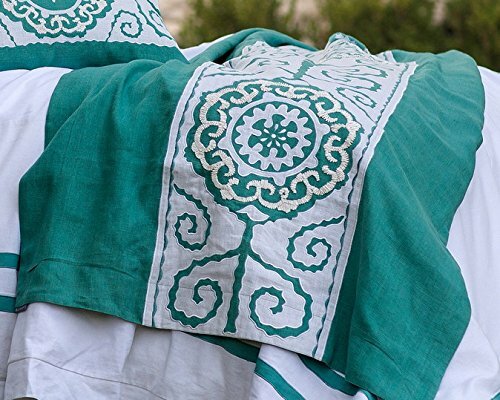 Highly skilled artisans create painstakingly detailed designs into gorgeous art works on pillows and other bedding. Luxurious velvets, fine linens and beautiful silks are base fabrics used for each collection. With a passion for texture a unique mix of fabrics and colors create beautiful masterpieces. 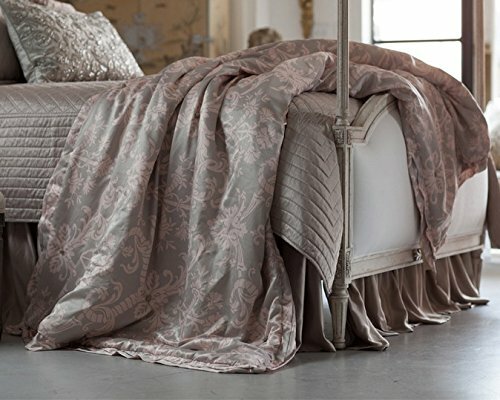 You'll be amazed of the beauty and quality of Lili Alessandra bedding! Lili alessandra's philosophy is to create beautiful luxury textiles that inspire individuality in home fashion and interior design. Their aesthetics are classic, timeless and elegant. 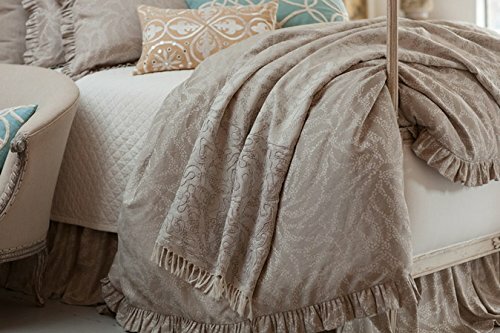 This coverlet is available in two sizes, and will add beauty to any bedroom. Pair it with some toss pillows and other accessories for a look you'll love. Available in two sizes, this lovely duvet cover will add luxury to any bedroom in your home. Fill it with a duvet filling or another old bed cover, and you'll offer an entirely new look to your space. This classic design is simple and beautiful. It works well for all genders and ages, and will offer a clean look to any bedroom. Dress up any bedroom in elegance and beauty with this lovely duvet. Add matching accessories to complete the look, and you'll have an elegant bedroom you'll be proud to show off to others. Choose your favorite Lili Alessandra bedding design or accessories, and create a bedroom you won't want to leave. 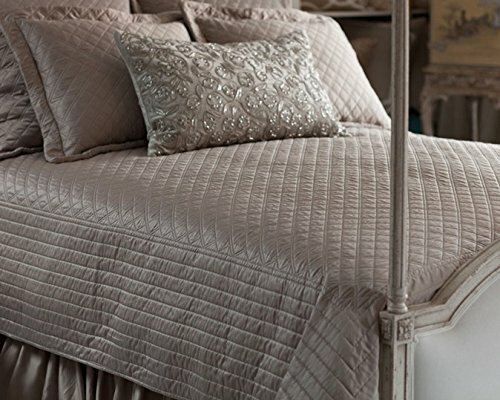 ​This quality bedding is luxurious and magnificent. You'll appreciate the beauty of these designs. 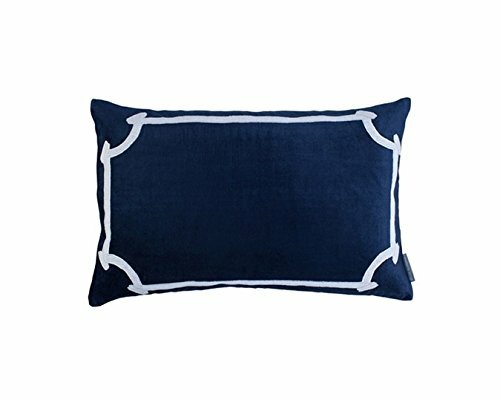 The perfect pillow for any design style, but extra special in a nautical space. This Lili Alessandra rectangle pillow adds beauty and a touch of class to your bedroom or any living space. Navy and white can be paired with a multitude of colors. 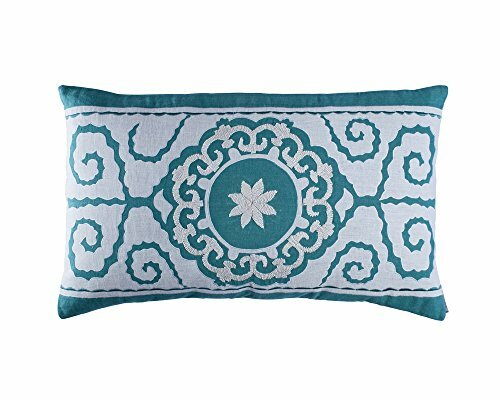 Toss this pretty pillow on any bed alone or with other sizes and colors. You'll enjoy deocorating any space with decorative pillows. This neutral colored pillow adds a classy touch to your bed or any seating area. Elegance and beauty are the inspirations for this gorgeous yet simple design. 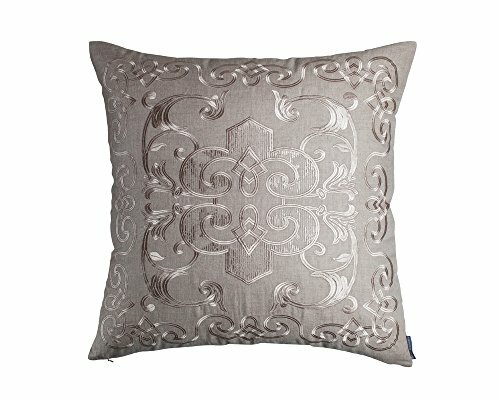 Decorative pillows are the perfect accent to any bed, sofa, chair, window seat, etc. Use these gorgeous designs in any space to add texture and design. Mix and match or pair like items together. 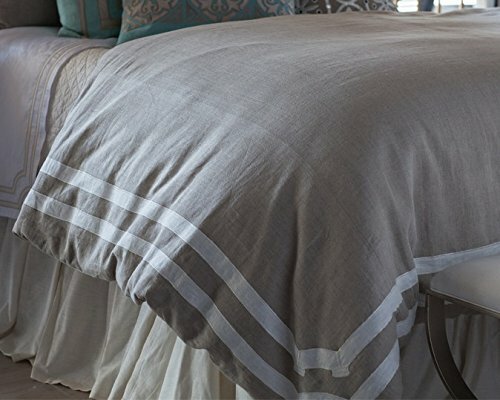 This linen throw blanket can be draped at the foot of your bed, over a sofa, or over the corner of a chair. Use it for decoration or to keep your shoulders or legs warm on a cold day or night. 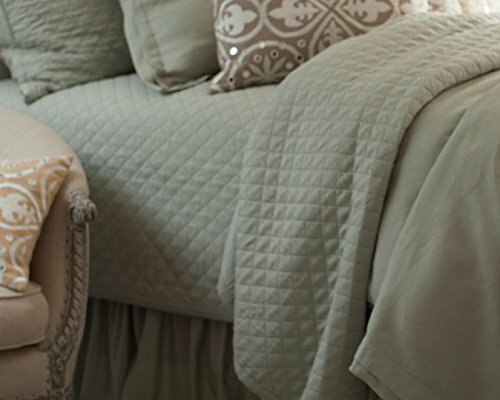 This throw blanket matches the Tangier throw pillow. Place it on white bedding for pops of color. Use it on a bed, sofa, chair, etc. 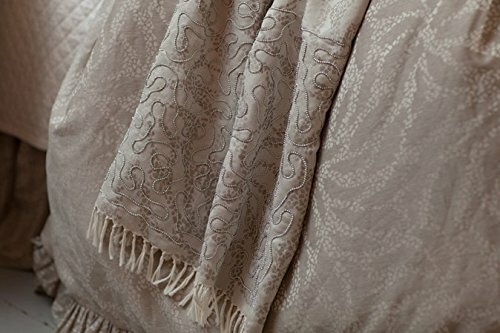 This lovely polyester throw blanket will dress up any bed with elegant design and texture. Use this decorative throw over your lap on cool days, or give it as a gift for any occasion to family and friends. This lovely throw by Lili Alessandra looks terrific draped over a bed, too!